At DataCenter, we know that communities are experts about the problems and solutions affecting their lives. DataCenter helps surface that knowledge in ways that develop leadership, increase community power, and generate momentum for social change. As marginalized communities take the tools and power of research into their own hands, they produce accurate information about the urgent and pressing conditions of their lives, and they encourage others to do the same. 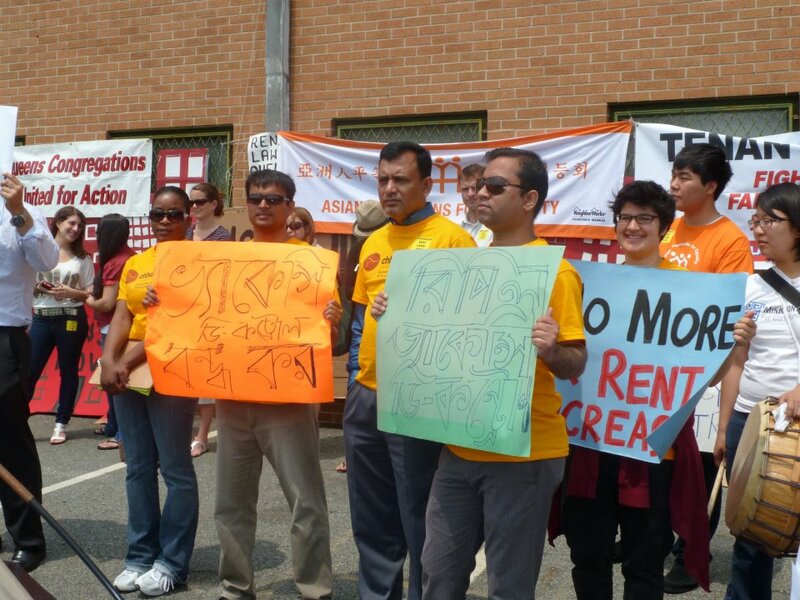 This is why we partnered with Chhaya Community Development Corporation (Chhaya CDC), a community-based non-profit organization focused on improving access to housing opportunities, resources, and information for South Asian Americans throughout New York metropolitan area. DataCenter began the partnership with Chhaya in 2011, after they had collected their surveys and needed support in developing an analysis of the findings as well as compiling the government data. The findings highlighted the need for new approaches to housing, such as converting basement units into legal dwellings and allowing multiple family members on a mortgage, as well as the need for information on tenant rights in their own language. For more information about this research partnership, or to partner with us, please contact Saba Waheed at saba@datacenter.org or (213) 260-1631. Saba runs DataCenter’s Los Angeles satellite office, but you just might catch her taking Research Justice to your neighborhood. We’d love to hear what you think! See how the Chhaya report has been covered in the press at The Village VOICE. To view to full report, you’ll need the free Adobe Reader.